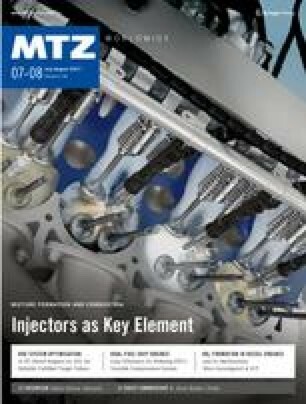 "Increasing the lambda is essential"
Mazda is recognised in being unique in terms of engine concepts. Having not followed the downsizing trend in recent years, the Japanese manufacturer is seriously developing CAI (Controlled Auto Ignition), a new lean-burn concept for gasoline engines. We met with Ichiro Hirose, Managing Executive Officer, to discuss his view on developing the ultimate combustion process while at the same time meeting both customers and legal requirements.